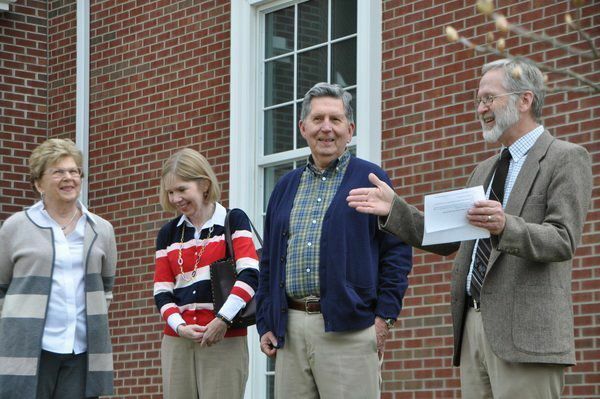 WILLIAMSBURG — The University of the Cumberlands held its annual Arbor Day celebration Friday outside the Correll Science Complex where a tree was planted in honor of Mr. Raymond M. Sutton Jr., a local businessman, gardener and plant collector. 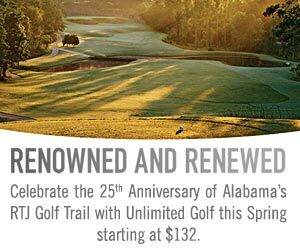 As a Tree Campus USA member through the National Arbor Day Foundation, University of the Cumberlands is working to remind everyone that trees are vital to our society. The university’s Tree Program Committee hosted the Arbor Day celebration during which time the campus and community heard more about the benefits of trees and watched as a new Red Buckeye tree was planted in honor of Sutton. 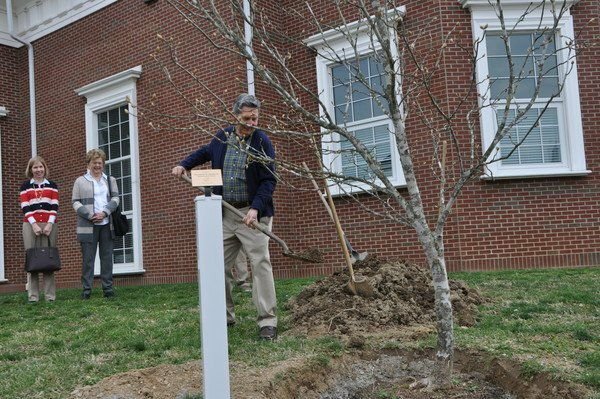 According to a press release, to date, Cumberlands has planted 20 native species of trees on campus, with a yearly goal of planting 10 native trees. Several administrators from the university were on hand for the tree planting event. During the ceremony, Dr. Yetter also spoke about Sutton’s passion for trees and learning as well as his commitment to community beautification. Sutton thanked all those involved with the ceremony and said he was honored to sit on the tree committee and provide some input. Possibly because trees seem so commonplace, the understanding of their ecological significance is often lost. The National Arbor Day Foundation’s website sheds light on the impact trees have. According to the site, trees not only clean air and water (which is crucial to maintaining the health of all forms of life), they also slow climate change, ease poverty and hunger (via fruit trees, for example) and prevent species loss. Besides that, and in addition to simply looking beautiful, trees absorb so much carbon dioxide that, if all available spaces along U.S. streets had trees planted in them, the country could save up to four billion dollars in current energy costs, according to the National Wildlife Federation. Mr. Sutton’s family has lived in the Williamsburg area for four generations. He attended Cumberland College before completing his bachelor’s and master’s degrees at the University of Kentucky. Sutton is a member of the Magnolia Society International and the American Hydrangea Society, and has been an avid plant collector for the past 30 years. Mr. Sutton is married to Sandra Moore Sutton; they have a daughter Laura (Lexington), a son Raymond (Chip) Sutton, III (Louisville), and three grandchildren.